We emulate a dust storm on Mars and would like to add a grainy look to an image. Something similar to doing the reverse of the Salt and Pepper module. Is there a module that would provide this feature. If not, perhaps you could find an example? That image does show what we are aiming to emulate via roborealm. Most of the roborealm modules are looking to filter out noise from the image however, we want to add it in.  Perhaps the attached gets you closer ... note that you will need the gradient and haze image (attached) for this to work. If you want more or less haze you can change the gradient or haze image appropriately. The assumption here is that you would be using an image similar to your first post. Haze increases with distance so the assumption is that the camera is pointing down at the ground which means pixels higher up in the image are further away. Try it with your first mars image if it doesn't seem to make sense. Ideally you'd have something like the Kinect that you produce depth that could be used as the gradient image (i.e. the image that decides how much of the haze or actual pixels are used in the final image).